The MAK Foundation has been established to help children in the country. The MAK Foundation acts where the needs are biggest. 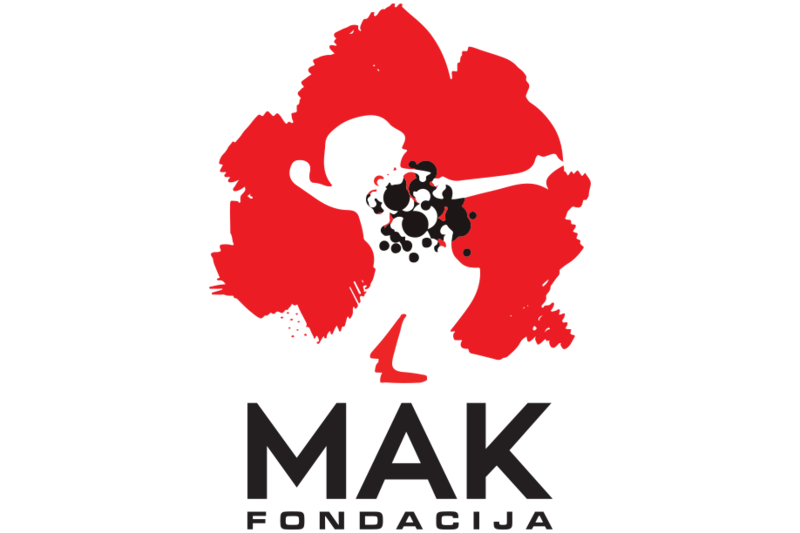 Five per cent of Pharma Maac’s annual profit flows directly into the MAK Foundation for projects of any kind in support of disadvantaged children – operated in – cooperation with existing associations or through the development of our own projects.